Ellettaria cardamomum. 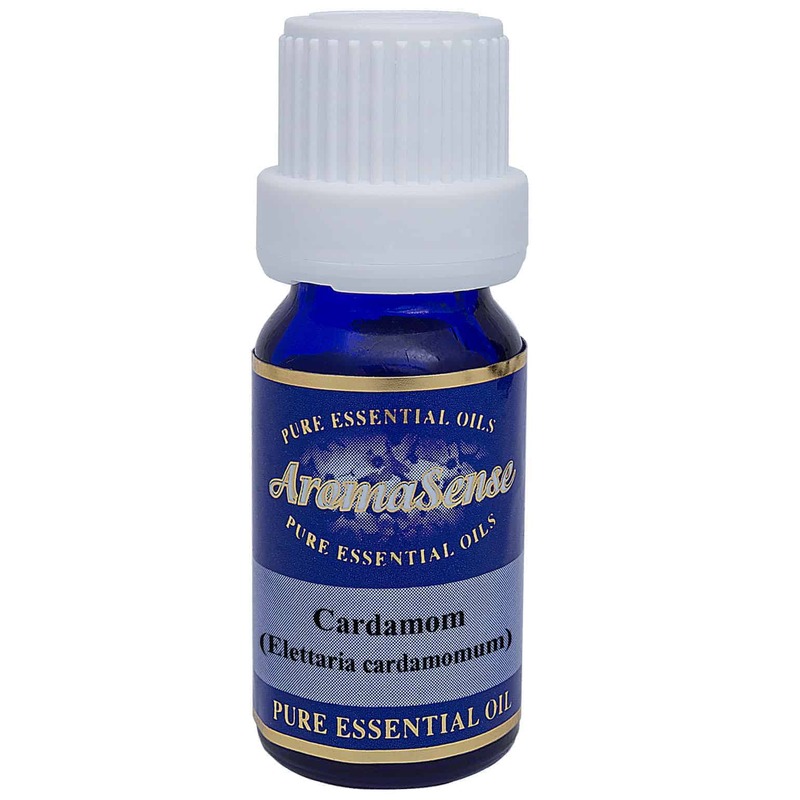 Cardamom essential oil is a good digestive aid, easing nausea, heartburn and flatulence. Cardamom essential oil is used as an aphrodisiac by so many people across the world. Cardamom Essential Oil comes from the Cardamom plant that belongs to the same family as Ginger and shows much of the same warming quality. The plant is found growing in India, Sri Lanka, China and also parts of the Middle East. What does Cardamom essential oil smell like? The oil may be colourless or yellow, and has a sweet, warm, aromatic aroma. Where has Cardamom oil been sourced from? This particular organic Cardamom oil originates from India. How is Cardamom essential oil extracted? Cardamom oil is extracted by steam distillation. What other oils blend well with Cardamom essential oil? Cardamom oil blends well with Rose, Sweet Orange, Bergamot, Cinnamon, Cloves and Cedarwood. How can I benefit from organic Cardamom essential oil? The plant has been used in Eastern traditional medicine for over 3,000 years, being mentioned in Vedic medicinal texts. 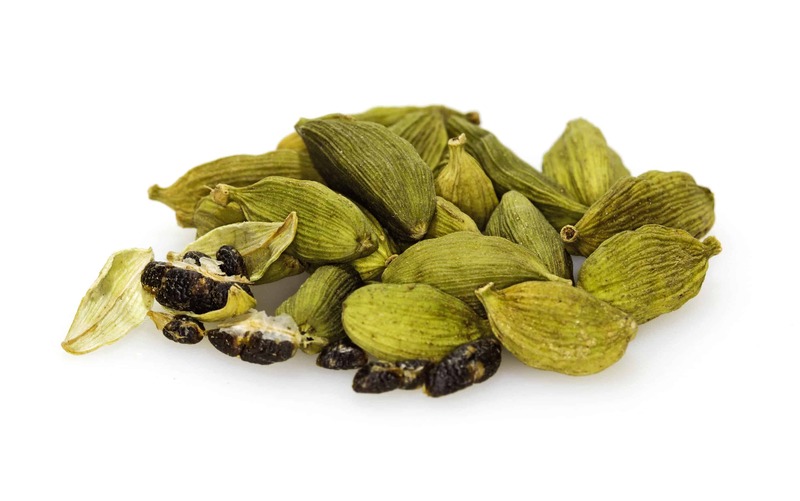 Via the Middle East, Cardamom was imported into ancient Egypt, Greece and Rome. The most widespread use in India is as an aphrodisiac. Cardamom oil is a good digestive aid, easing nausea, heartburn and flatulence. It may be helpful for diarrhoea, easing the gripping pains that often accompany it. It can be used as a refreshing tonic and invigorating bath oil, perhaps better in a blend with other oils. As with all spicy oils, it is recommended to use the oil with caution and in small amounts, well diluted as it can irritate a sensitive skin. Pregnant women should not use this Cardamom essential oil. 100% Therapeutic organic cardamom essential oil.